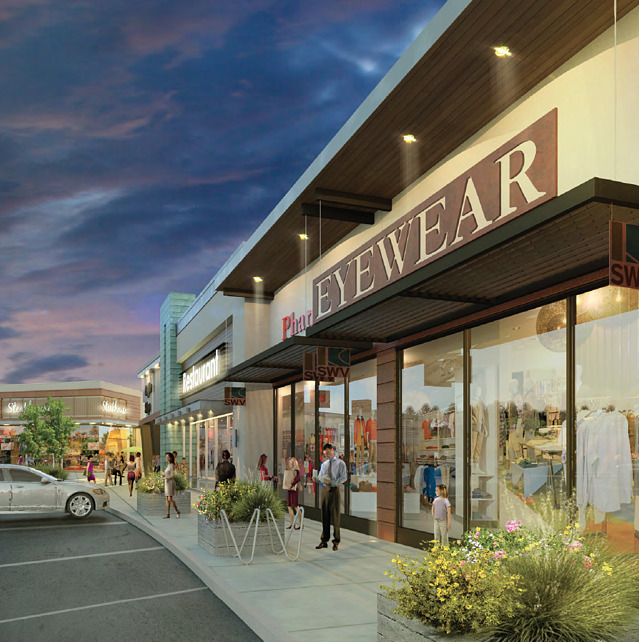 Several new retailers and eateries are coming to The Market at Springwoods Village in Spring, Texas. The ground-up development is expected to be completed in the first half of 2017, and will be anchored by a Kroger Marketplace. The mix of national, regional, and local merchants include: Chick-fil-A, Torchy’s Tacos, Zoë's Kitchen Kitchen, MOD Pizza, Tarka’s Indian Kitchen, Cold Stone Creamery, Lovett Dental, Supercuts and Nails of America. Momentum for the project has increased since the initial announcement, with the center already being more than 80% leased and committed. The all-star lineup includes six restaurants with space in the Market for five additional concepts. A blend of fast-casual and sit-down dining, the new eateries will offer the surrounding community with more options for breakfast, lunch and dinner. 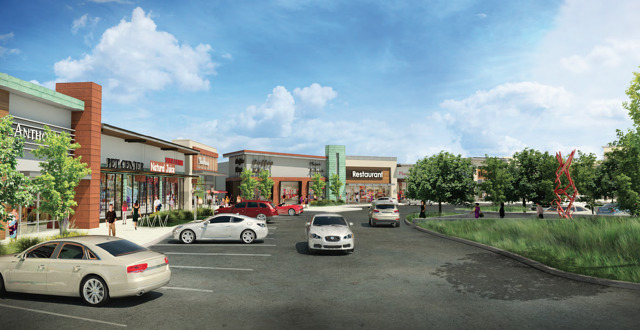 The Market at Springwoods Village, located at the intersection of Holzwarth Road and Grand Parkway, is a 170,000-square-foot project that will seek LEED Silver certification upon completion. Regency formed a joint venture with CDC Houston Inc. to develop, own and manage the first grocery-anchored development in Springwoods Village. Springwoods Village is a 1,800-acre, mixed-use community situated along the west side of Interstate 45, between Springwoods Village Parkway and the Grand Parkway. Designed for sustainability, when completed the nature-inspired residential and commercial community will provide diverse housing options, civic facilities, outdoor recreation and a 60-acre CityPlace with office space, shopping, dining and lodging in an urban, walkable environment. For leasing inquiries for The Market at Springwoods Village, please contact Vanessa Barfuss at vanessabarfuss@regencycenters.com.